--Great looking Navy black, navy blue and yellow cycling shorts featuring the US Navy logo on the back. 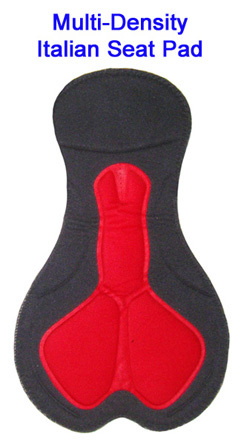 SEAT PAD: Italian Teosport anti-bacterial multidensity pad. FABRIC: 100% Premium lycra. 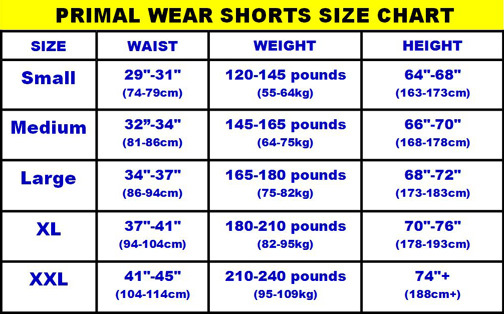 Shorts are machine washable.